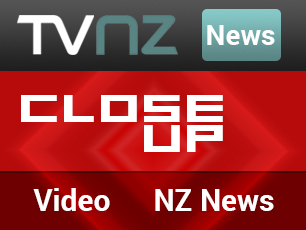 New Zealand’s Nature Baby has extended its range of baby garments stocked in the USA and available to parents in America through World Wide Access online sales channels. The new products include Nature Baby’s bestselling organic cotton baby bodysuits and the popular ‘Nature’ kimono-style bodysuit. 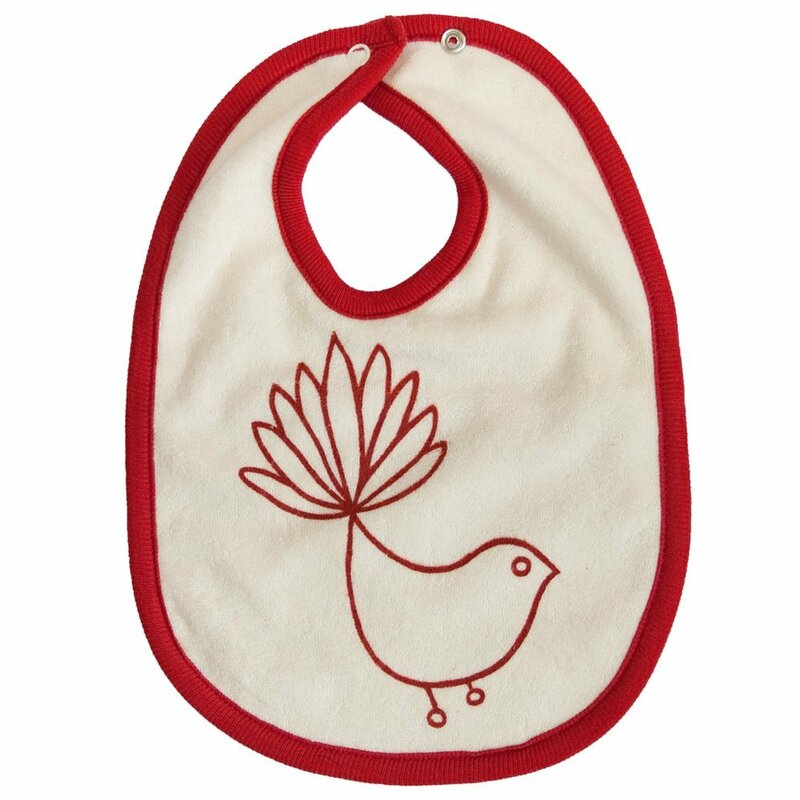 Also available for the first time in the USA are Nature Baby’s organic cotton bibs in two sizes and three nature-themed designs. Nature Baby babywear is available for online purchase in the USA at Babysleepbags.com, ShoppingMoa and Amazon.com.